So, PAX 2011, what a bunch of fun that turned out to be. 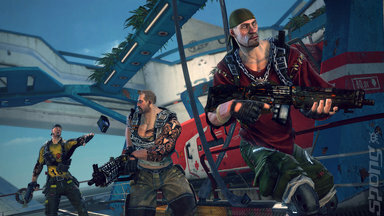 Especially so when you get to sit down with industry stalwarts such as Splash Damage's Paul Wedgwood and chew the fat about Brink. That's one of the pleasure's of this job. 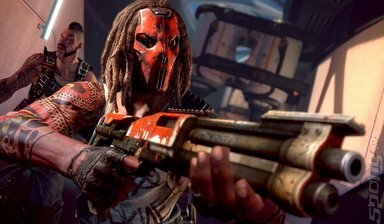 But enough of the good times I had, let's talk to Paul about the upcoming shooter, due out in May. SPOnG: - Brink has been shown a lot over the course of its development, has this helped the development process? 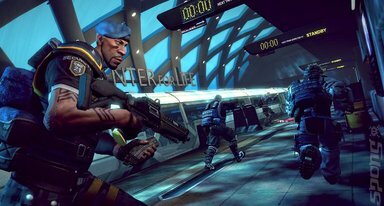 PW: Oh definitely, because Brink is a multiplayer game, one of the things we did is within the first three months of pre-production is create a form of Brink. It is thanks to this that the game has been in existence in some form for three years now. SPOnG: You've been very open about the game's development, was that a conscious decision to be so inclusive to the wider gaming community? PW: We have been very honest. We have been public about what features were cut because they didn't work. SPOnG: You also had QA testing embedded into the development cycle of the game, how did that come about? PW: Not all developers have their own production testing team. Splash Damage had a testing team within the office, this was replaced with a Bethesda run team in the second year and in the final year a close beta test was run over Christmas 2010. SPOnG: You have taken the game to a lot of expos, and this has generated a lot of enthusiasm for the game as a result. 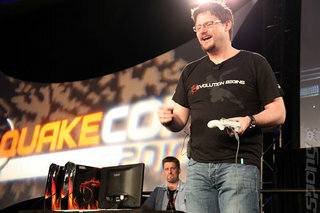 Are you getting similar levels of feedback here at PAX East 2011? PW: Well yes we are! Splash Damage is a kind of a gamers’ studio. We have always made games that are a lot of fun that have a long tail. We want people to be playing our games for months on end. Our first commercial release was Wolfenstein: Enemy Territory that remains in the top 3 FPS games played to the present day. I think this is because it takes us 3-4 years to develop as we try to find every element of emergent gameplay that we can, then it does tend to mean we create very large and complex games. With Brink we have made things very accessible by the introduction of 20 minute training videos and thus increase its accessibility. This then openly rewards player competence with added depth and complexity. 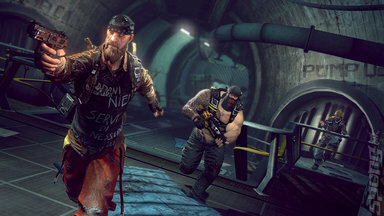 The overall aim of Brink is to make it fun to play multiplayer FPS games with each other. At present, the experience of playing FPS games online consists of being head shot 5 times, tea bagged 5 times and someone comes over the VOIP service and makes some racist comment. This is not how it should be; we are trying to create that buzz of playing cooperatively with other people who are strangers. We have done this by using an automated communication system within the game. This consists of generating missions that players are required to complete to gain levels. SPOnG: Another key feature of Brink is the introduction of the SMART system. This does away with the need to perform manual acrobatics to make your way across the map, how did this idea come about? PW: Historically we were punishing the player for a deficiency in the user interface. In essence the player could not see their character's legs, making jumping between surfaces very difficult. We believe SMART over comes this issue. 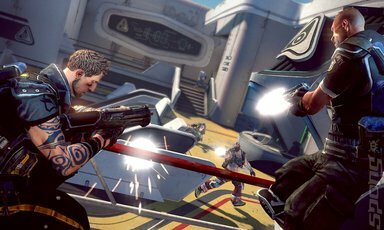 SPOnG: What lessons have Splash Damage learnt with the previous games that they have implemented with the creation of Brink? PW: What I understand now is that making great video games is about the people you have working as a team and how long they have worked together. It's not about creating a team of rock stars or a mediocre team, there is a sweet spot between these two conditions. SPOnG: Thanks for your time.